The Davis Chorale is an auditioned choral ensemble of about 85 singers from Davis, Woodland, Sacramento, and the surrounding areas. The Chorale’s varied repertoire ranges from Renaissance acappella works to orchestral works with chorus by modern composers, such as Eric Whitacre. 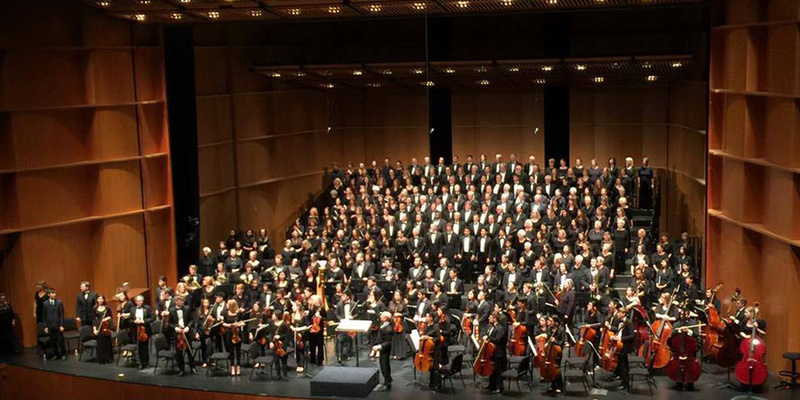 Founded in 1978, the Chorale has collaborated with other regional musical groups, including the Camellia Symphony, the UCDavis orchestra and chorus, the Davis Children’s Chorale, local dance studios and bell choirs. 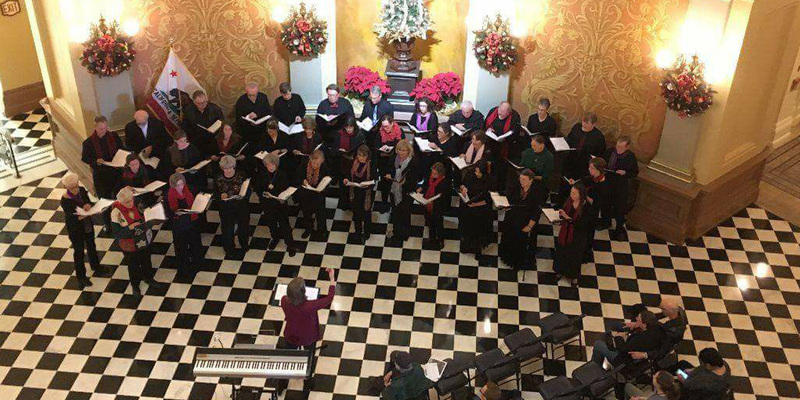 In addition to annual Spring and Holiday concerts (usually accompanied by orchestra), the Chorale performs an annual holiday concert in the Capitol Rotunda in Sacramento, and performs many smaller-group outreach concerts around our area. 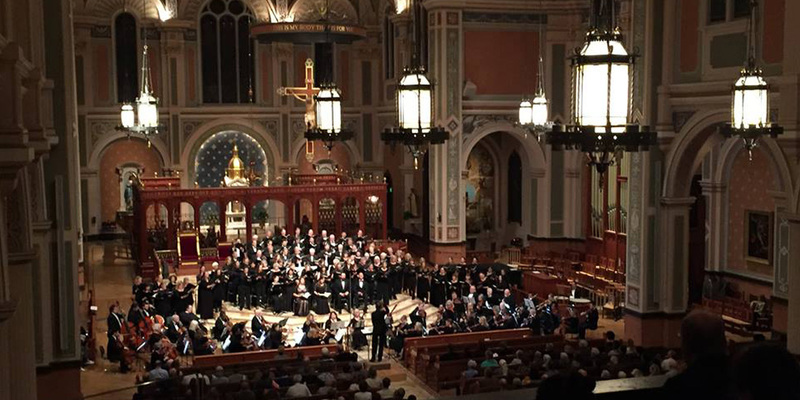 The Chorale is a non-profit organization entirely funded by donations, dues and fundraisers. 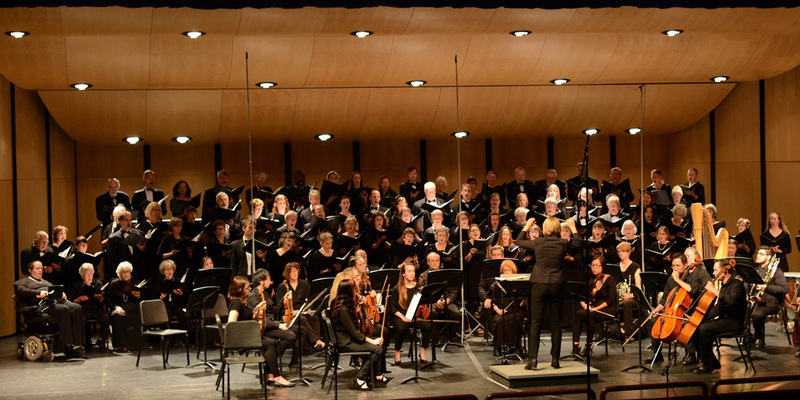 By performing great choral literature, the Davis Chorale is dedicated to enhancing the lives of the community, its audience and its members, in the belief that music elevates the spirit.